Stop by Waves beach bar for live entertainment beachside! 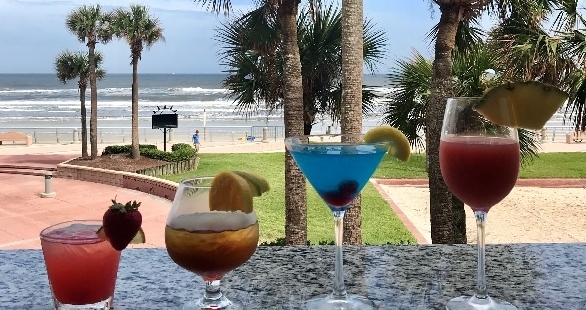 Lounge at our updated comfortable outdoor space with drink specials all day located just a few steps from the beach. Plus, complimentary valet with a $30 purchase.